Draw A Bird Day: We’re Getting Involved! Today is Draw a Bird Day. 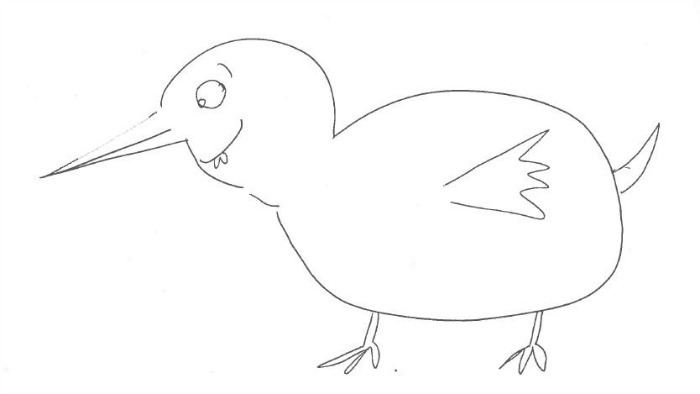 Celebrated since the 1940s, Draw a Bird Day is an opportunity to make others smile with a drawing of a bird, however simple or complex. Invented during World War Two in honour of a little girl who cheered up wounded soldiers by asking them to draw birds for her, Draw a Bird Day is intended to spread hope, joy and laughter and to make people forget their troubles whatever they may be. We at Red Letter Days have drawn a few pictures of birds and have been making each other (and hopefully you!) laugh and smile with these doodles. If you love birds, we have an excellent range of birdy experiences which will definitely put a smile on your face. Why not try a day of eagle handling, an owl evening or a day meeting the raptors of the world? Birds are fascinating and beautiful creatures and all these experiences allow you to handle the magnificent creatures and get up close and personal. 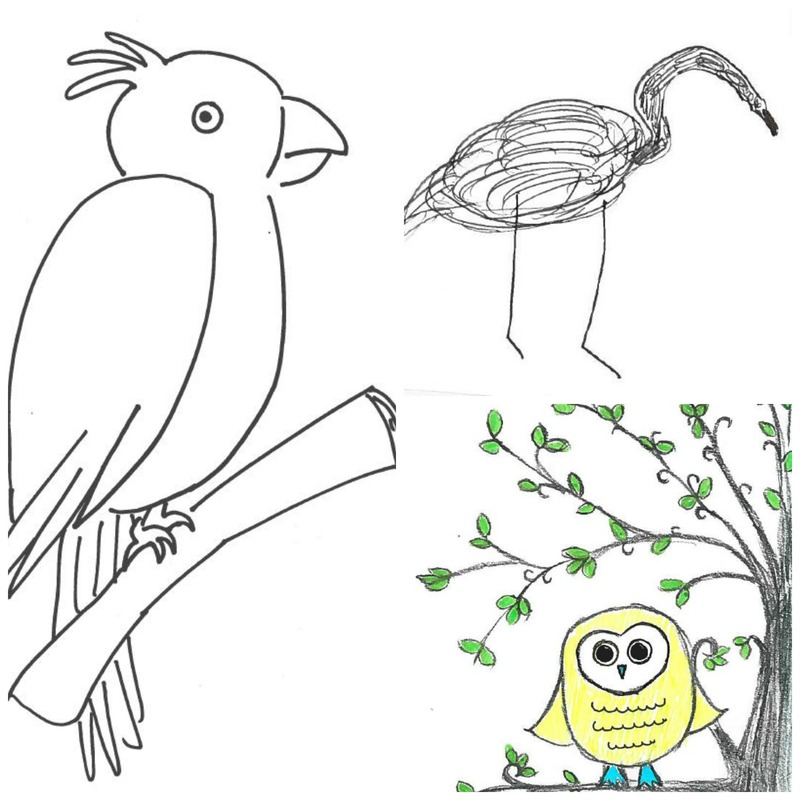 We hope you have enjoyed our bird drawings, please have a go yourself and let us know how you get on!